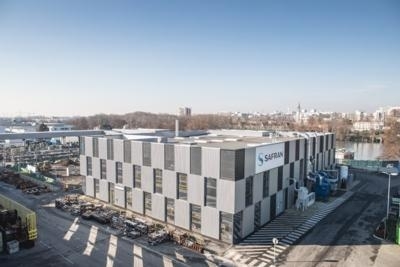 Safran has opened a new research center for advanced turbine blades used on airplane and helicopter engines at its plant in Gennevilliers, near Paris. The ceremony was attended by Florence Parly, French Minister of the Armed Forces, Ursula von der Leyen, German Minister of Defense, and Philippe Petitcolin, Chief Executive Officer of Safran. The advanced turbine blades research facility is part of the corporate Research & Technology center, Safran Tech. Housed in a building spanning32,400 sq ft, the new research unit is staffed by about 30 engineers and doctoral candidates and fitted with state-of-the-art machinery and equipment, allowing them to carry out all development work needed for next-generation very-high-performance turbine blades. Gennevilliers, one of the Group's legacy sites, has been in operation for 110 years. Located about 10 miles northwest of Paris, it spans a surface area of 37 acres along the Seine River. 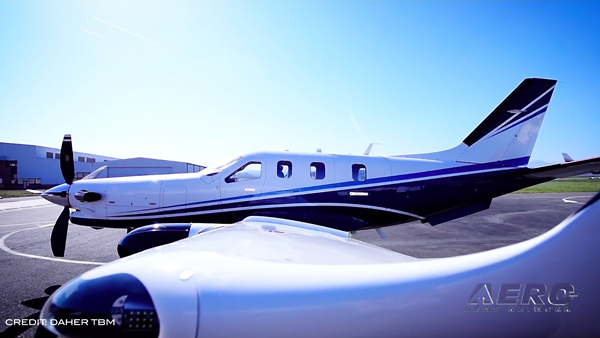 It provides forging, casting and machining services for engine parts from Safran Aircraft Engines, and is organized in three centers of excellence: turbine blades, compressor blades and rotating parts.